Excerpts from a live performance of the Bach French Suites (December 2015) at Sneaton Castle, Yorkshire. Flemish harpsichord (2007) by Johannes Secker. Selections from Ensemble DeNOTE‘s 5* CD of Beethoven Chamber Music (Trio for Clarinet, Cello and Fortepiano, Op.38 and Piano Quartet, Op.16) can be heard at the link below. 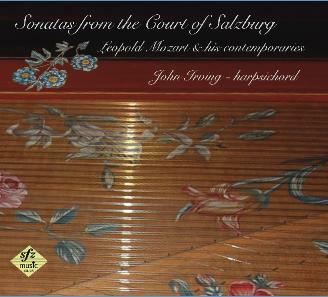 John features in several films recorded specially for inclusion in The Mozart Project – the 5* internationally best-selling interactive book on Mozart for iPad. Available on the iTunes Store, The Mozart Project was described by Stephen Fry as ‘a completely new kind of book’. John wrote several chapters and appears in a number of video and audio recordings within it. These video and audio clips explore Mozart’s piano music, his chamber music and concertos including excerpts from: the G minor Piano Quartet, K.478; the Piano Concerto in F, K.413 (in the composer’s own arrangement for piano and string quartet); and an anonymous Viennese arrangement from c.1793 of the Quintet for Piano and Winds as a Piano Quartet, K.452. The recordings were made at Winchester College in March 2013. 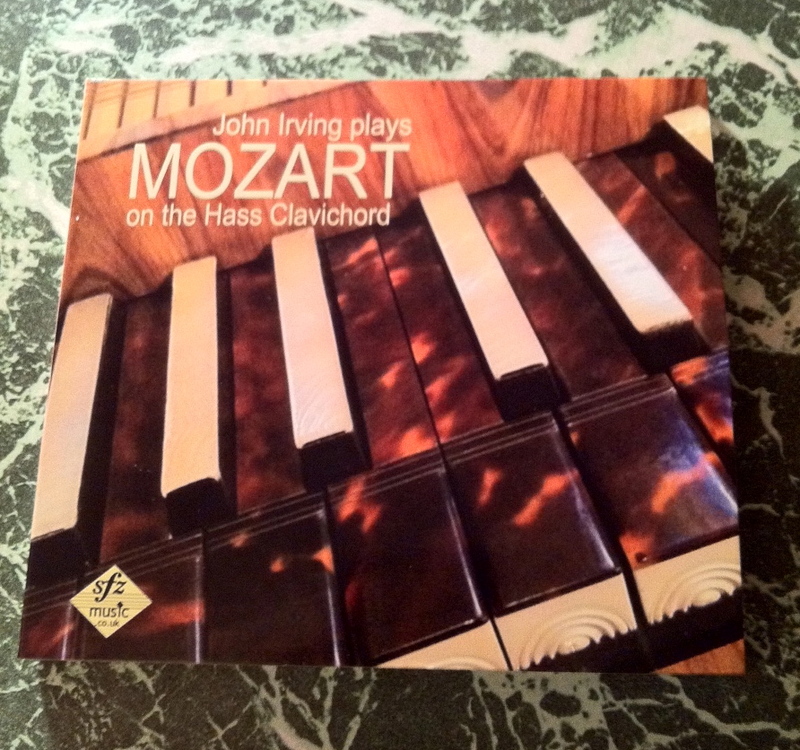 Excerpts from a world-premiere performance of Mozart’s Piano Concerto in A, K.488 arranged for fortepiano and classical wind sextet by Robert Percival (June 2014). A live performance (23 April 2014) of the Adagio of Haydn’s Sonata in A flat Hob.XVI:46 on a fortepiano by Johannes Secker (2011), modelled on an instrument by Johann Andreas Stein (c.1784). *A preview from Ensemble DeNOTE’s DVD on Mozart’s ‘Kegelstatt’ Trio, K.498 for Clarinet, Viola and Piano is available here.